This article has been updated with more recent data. For more information on the El PAso real estate market, click here. The El Paso real estate market remains one of the most overlooked areas in 2016. The first-half of the year witnessed moderate gains in both home prices and appreciation rates, although still below the national average. From an investor perspective, home prices for El Paso real estate continue to grow relative to last year, with gains in the last three years extending the trend of positive price growth since the recession. Additional factors strengthening the El Paso housing market include a stable local economy, new housing construction, and home affordability — which remains among the lowest in the country. That said, all signs point to a powerful second-half for the El Paso real estate market in 2016. Homes purchased in the El Paso, TX housing market one year ago have appreciated, on average, by $9,447. The national average was $14,963 over the same period. Homes purchased in the El Paso, TX housing market three years ago have appreciated, on average, by $17,992. The national average was $46,878 over the same period. Homes purchased in the El Paso, TX housing market five years ago have appreciated, on average, by $27,235. The national average was $82,353 over the same period. Homes purchased in the El Paso, TX housing market seven years ago have appreciated, on average, by $31,975. 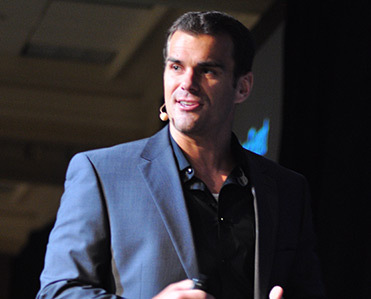 The national average was $77,054 over the same period. Homes purchased in the El Paso, TX housing market nine years ago have appreciated, on average, by $33,469. The national average was $31,126 over the same period. Total equity gains for the El Paso real estate market continue to fall short in 2016. Homes purchased a year ago appreciated to $9,447 during the second quarter, in comparison to the national average of $14,963. Furthermore, home values for El Paso have real estate have only surpassed the national average once in the last nine years, with homes purchased in year nine appreciating on average, by $33,469, compared to the rest of the country at $31,126. The biggest gains for El Paso real estate was achieved in 2005, the housing peak, as home values grew to $59,610, as opposed to the national average of $34,380. Despite tempered equity gains, El Paso real estate investing continues to gain ground in 2016. In terms of investment opportunities, foreclosures remain a lucrative opportunity for investors. According to RealtyTrac, the El Paso real estate market had 1,124 properties in some stage of foreclosure during the month of October. The interesting tidbit is, foreclosures in El Paso increased eight percent from the previous month, and three percent higher than the same time last year. Additionally, REO properties in El Paso continued to rise during the second quarter. The number of bank owned homes increased a whopping 83.7 percent from last month, and 28.6 percent from last year. That said, foreclosures in El Paso could spur an increase in investor activity in coming months. The El Paso real estate market made positive headway in the first-half of 2016. The median home price for El Paso real estate was $149,300 during the second quarter, below the national average of $239,167. However, appreciation rates exceeded expectations, as one-year rates for El Paso real estate reached five percent during Q2, slightly above 4.9 percent achieved by the rest of the country. In addition, home prices continue to grow relative to last year, which bodes well for El Paso real estate investors and homeowners in the second-half of 2016. 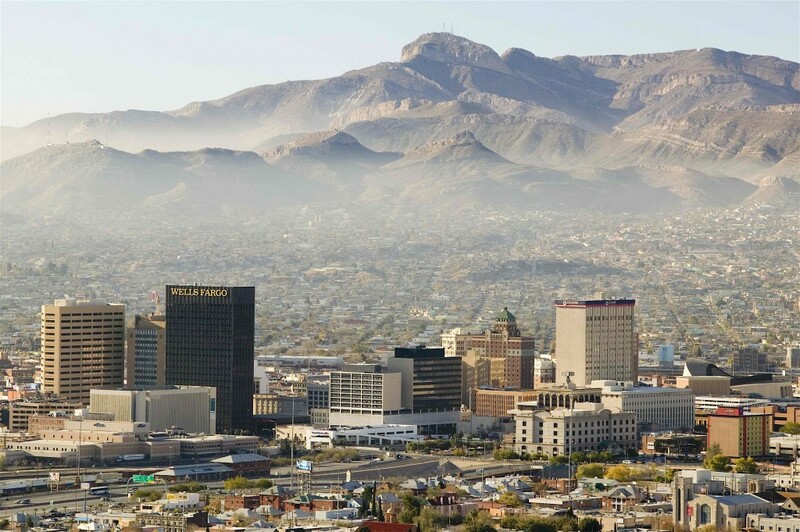 One of the main contributing factors to El Paso’s growth has been the local economy. One-year job growth remained solid in the second quarter, as new jobs in El Paso grew at a rate of 2.4 percent, compared to new job growth around the rest of the country at 1.9 percent. However, unemployment continues to lag behind the national average. The unemployment rate for El Paso was 5.2 percent during the second quarter, whereas the national average saw an unemployment rate of 4.9 percent. In comparison to last year, however, unemployment in El Paso has actually improved. In terms of home affordability, the El Paso housing market remains one of the more affordable in the country. The second quarter saw homeowners paid 9.5 percent of their income to mortgage payments, while the national average paid 15.8 percent. Surprisingly, home affordability for the El Paso housing market was actually weaker in the second quarter than the first quarter. One factor that could further improve, or hinder, home affordability in El Paso is new housing construction. The current level of construction during the second quarter was 8.7 percent below the long-term average, as single-family housing permits reached 3.1 percent, compared to the national average of 10.6 percent. The good news is, reduction in construction should limit new supply in the El Paso real estate, which should allow for demand to catch up with inventory more quickly. Looking forward, the El Paso real estate market is anticipated to experience stronger price growth in the next 12 months. According to the National Association of Realtors (NAR), the El Paso real estate is forecasted to grow by 3.9 percent, compared to the national average growth of 3.6 percent. As mentioned above, the El Paso real estate market is primed to see big things in the second-half of 2016, including rising home prices and appreciation rates, along with an influx in investor activity.